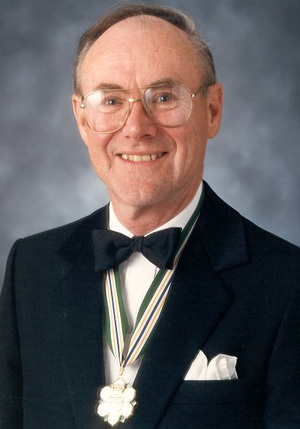 An exceptional leader in business and the community, Gordon MacFarlane guided the transformation of the province’s major telecommunications utility into one of the most attractive places in Canada to work and invest, no small accomplishment in an extremely complex industry. In the process, B.C. Tel has become an acknowledged leader in telecommunications technology. Its ground-breaking innovations, not only in telecommunications but employee relations, are a beacon for other British Columbia enterprises. 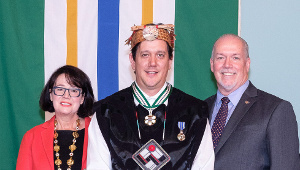 As you might expect, Gordon MacFarlane’s contributions extend well beyond the corporate: he is a member of the Premier’s Economic Advisory Council, the Business Council on National Issues and the board of Simon Fraser University. 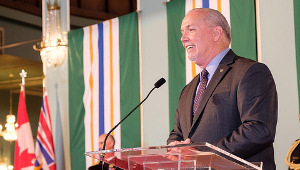 He has been involved in fund-raising for the United Way, the Cancer Control Agency, the Canadian Council of Christians and Jews, Science World and the Vancouver Public Aquarium. 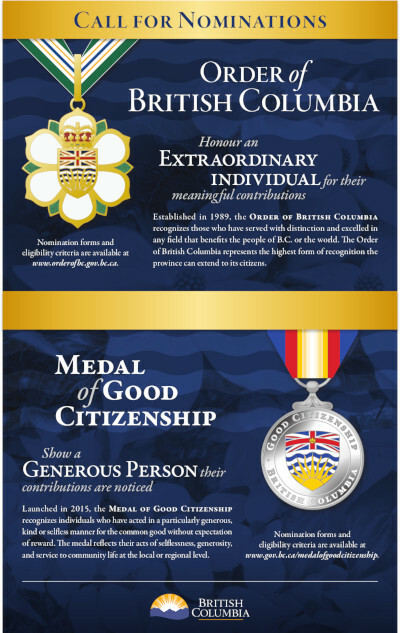 Mr. MacFarlane’s community-minded dedication is also relected in B.C. 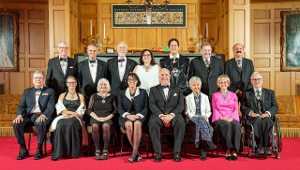 Tel’s many community activities, from its founding donation to Science World British Columbia and its close working relationship with the Ministry of Education to the company’s sponsorship of the 1994 Commonwealth Games.